Instead of creating yet more architecture frameworks, EA practitioners need to collaborate more to describe the EA meta-framework – the underlying foundation that is common to every EA framework and approach. What is distinctive about architectural thinking?I’ve been meaning to write a summary of the Levels of Architectural Understanding for some time. Finally I got around to it. You can read the post on LinkedIn Pulse: Levels of Architectural Understanding. 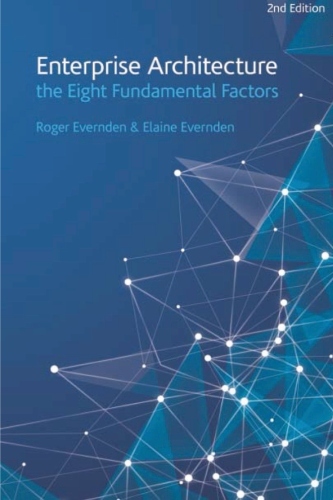 Understanding is one of the eight fundamental factors in EA. The Gill Framework: Do We Need Another EA Framework?